Running a successful business requires three things: proper organization, planning, and scheduling. Planning is an important business process, but it’s not complete without scheduling. It is important to realize, therefore, that small and large industries should accompany their plans with schedule to accomplish business goals. Production is almost always a complex process; it requires a reasonable plan and sound scheduling, or you will end up disappointed because of poor results. To help you plan and schedule production with ease, use the following production scheduling software. Synchro Pro is a better, faster and cheaper production management and scheduling solution developed to help your business to enhance production while reducing the cost of every project. Because the software utilizes the power of real time visualization, it will give you control and insight over all your projects at each stage. 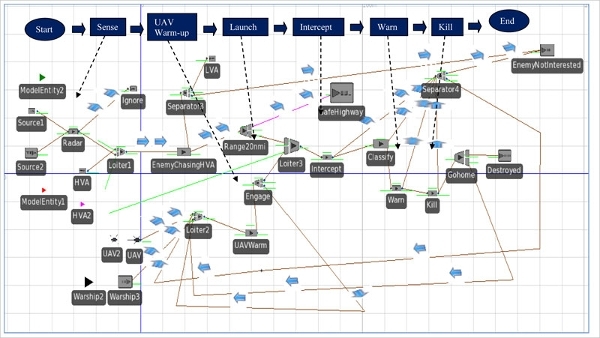 Planet Together is a very simple software. The best thing about this solution is that you can depend on it for better results. In fact, it makes life much easier because you can do your work peacefully, much faster, and within deadlines. As an integrated system, the software will do the heavy task on your behalf, giving you the insight and time to make decisions on a daily. Simio doesn’t sound like a name you’ve heard before, but it’s a risk-based software for planning and scheduling productions for the future. This tool helps you to solve your production dilemma, manage risks, and solve critical constraints in business. Once you integrate this tool into your day-to-day operations, you will be ready to improve production and scheduling performance. 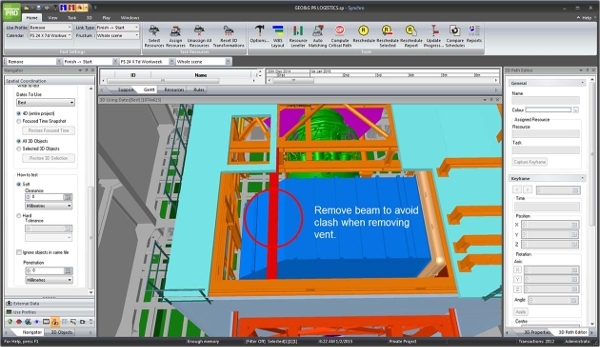 The developers of this tool strongly believe that it is impossible to run a successful manufacturing business without the right planning and scheduling tool. Preactor eliminates the need for spreadsheets, making it easy to generate data and possible to manage even the most complex production process in your unit. Probably, the primary benefit of all these solutions combined is that they help you and your employees accomplish your goals. Because the software can help to capture a number of variables of different element at the company with ease, you should rely on the software for reliable data and suitable results. Freeple is a production scheduling software developed for Windows Operating Systems. This software will help you with every step of production software, simplify demand forecasting, and quicken the process of inventory planning. 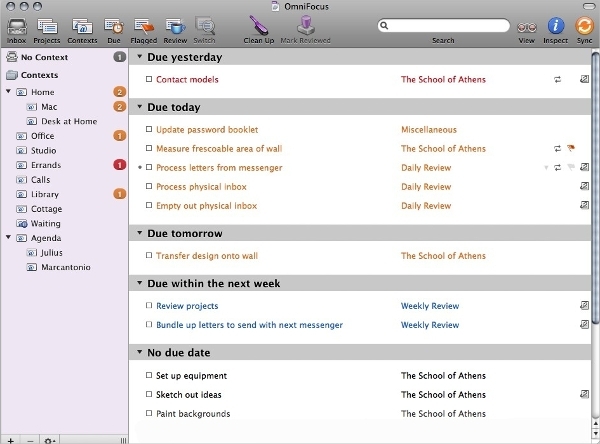 OnniFocus for Mac is all about boosting focus, making work easier, and enhancing professional perspectives. The software not only helps you to focus on what you can do now but also helps you to accomplish more in the future. 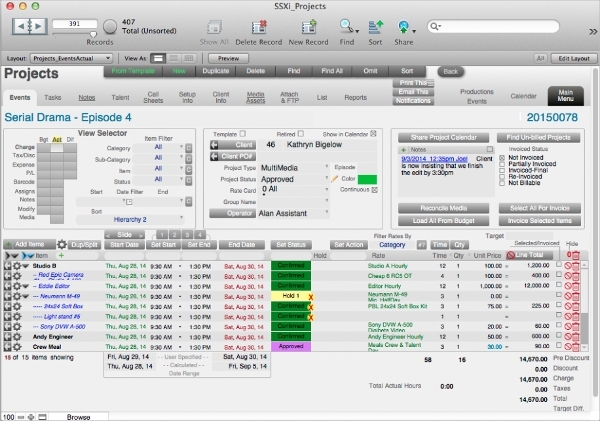 Studio Suite is a standard production scheduling solution best suited for accurate and timely productions. The ability to create and edit items on the go, the simplicity of choosing and configuring presets, and the methods that enable users to customize colors and statuses makes this software the best tool to use in 2016. 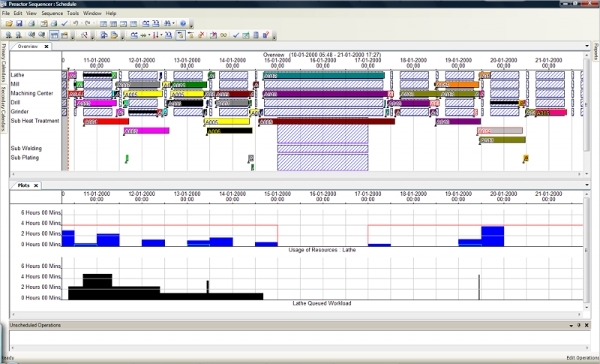 What is Production Scheduling Software? 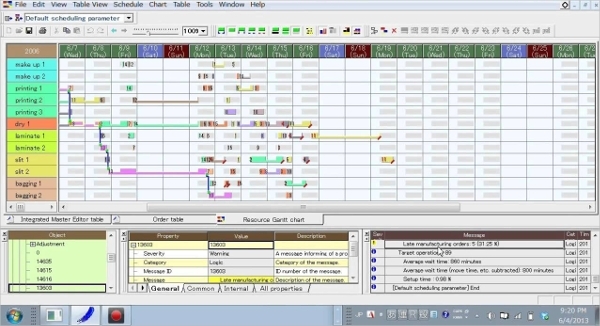 A production scheduling software is a computer program developed to help businesses schedule production based on their set standards. The software often helps to capture data from different departments of the organization, and the business uses the results to determine its production margins and frequency. The availability of this technology on the market has not only enhanced production cohesion and versatility among companies but also made it possible for employees to work as a team, without losing focus, to say the least. As the software continues to make work easier, it, further, gives your business the leeway to meet the needs of your consumers on time. In the end, the expanse of your profit margins will widen, and business will continue to thrive. Many business owners have found the software worth their investment. The ability to compare sales and production, the ease to determine production budge, and the simplicity of using the software are among the many reasons why many businesses are now utilizing the power of the new era of production scheduling software.